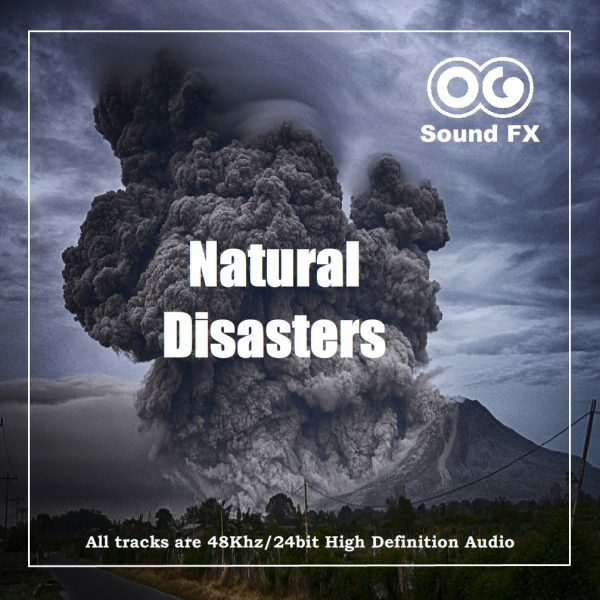 Volcano Eruption 3 - Natural Disasters | OG SoundFX - High Definition Sound FX & Ambient Loops. This is a massive explosion sound effect, or volcano eruption. 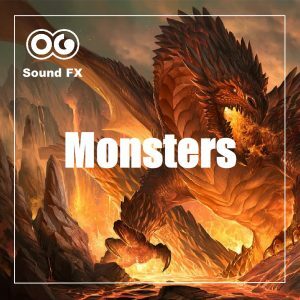 You can hear the rumble, the explosion of gas and rock, the massive column of smoke blowing out of the crater, the rocks and lava sliding on the flanks.